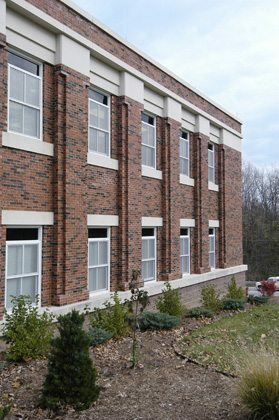 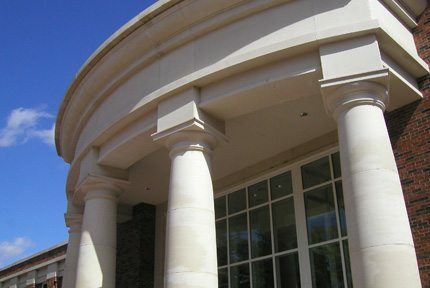 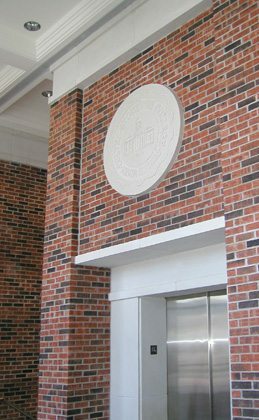 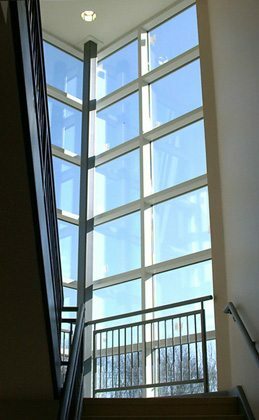 Chiodini Architects responsibilities for the new Science Building on the campus of Culver Stockton College included programming and a multi-level design which compliments the historical features of the main science building and fit into the surrounding campus context. 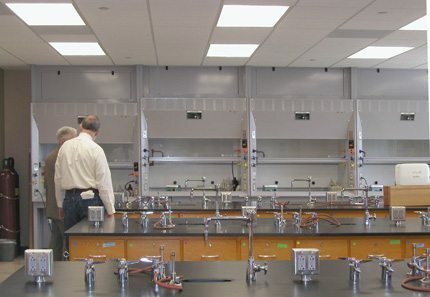 • Laboratories for general and cellular biology, organic/analytical chemistry, physics and natural sciences. 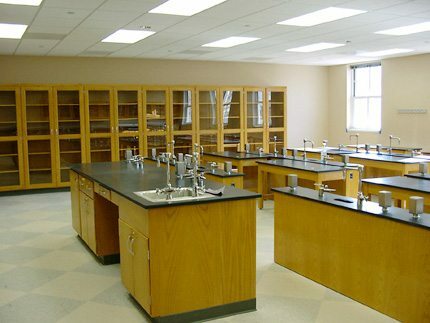 • Computer labs, classrooms, seminar rooms, faculty offices and storage areas. 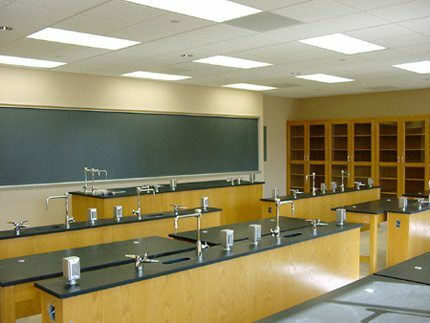 • Plans include the addition of a greenhouse adjacent to the biology laboratories on the lower level. 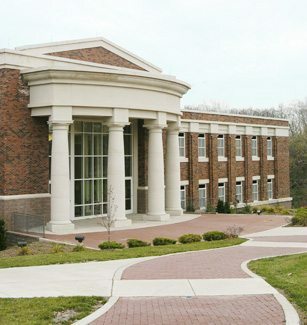 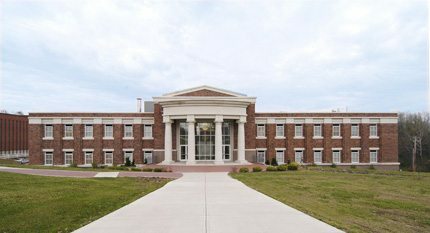 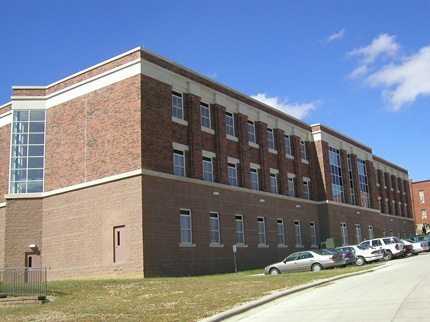 The new Science Building meets all the needs of the “Science Curriculum” in one building.